At Sellweb we repair, service exchange and service Siemens Simodrive 611 ER Modules 36/47 KW 6SN1145-1BA02-0CA1. All repairs and service exchanges undertaken on Siemens 611 ER Modules 6SN1145-1BA02-0CA1 come with a 12 month warranty. 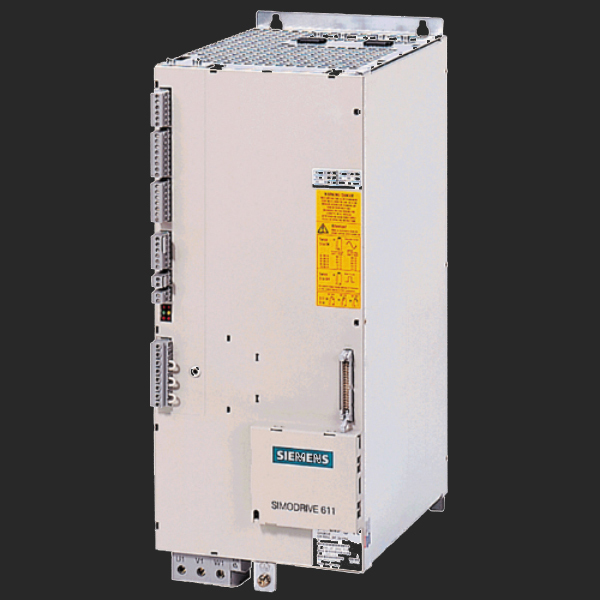 We offer an emergency 24 – 48 hour repair on all Siemens ER module 6SN1145-1BA02-0CA1; once repair is complete, the Siemens 36/47KW ER Module 6SN1145-1BA02-0CA1 undergoes a rigorous test on our dedicated Siemens Simodrive 611 test rig before being dispatched.